Priced to sell!!! Come see this 2 storey home on over 9,000 square feet of land. 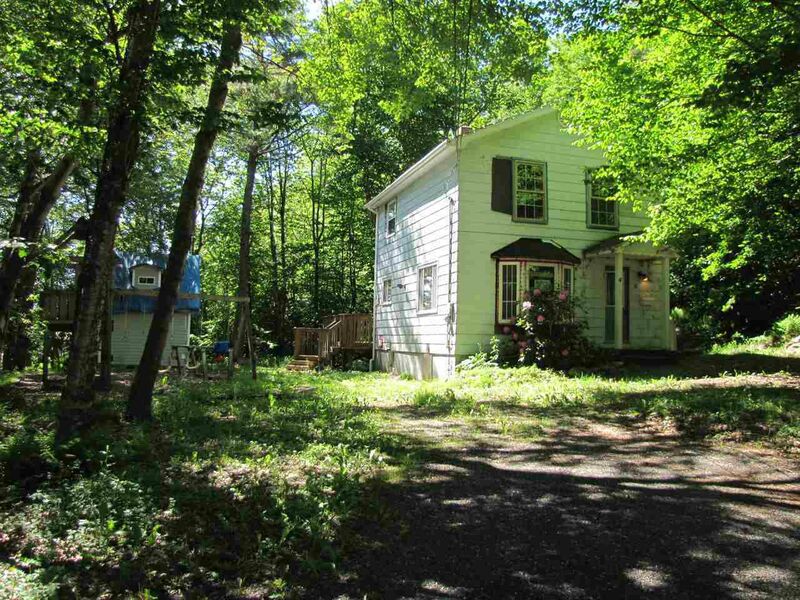 This home has plenty of privacy and is just minutes from the city! The main level offers kitchen, dining, living and family rooms. You will find 4 bedrooms on the second level, perfect for the growing family! This is a great opportunity to build equity by completing the renovations that have already been started.